In 2004, Pet Brands moved from an idea, to a reality of making toys and treats for the pets we love. At Pet Brands, we are “pet parents” first and a pet company second. Because of this, we focus on producing products that are safe, healthy and that dogs will love. 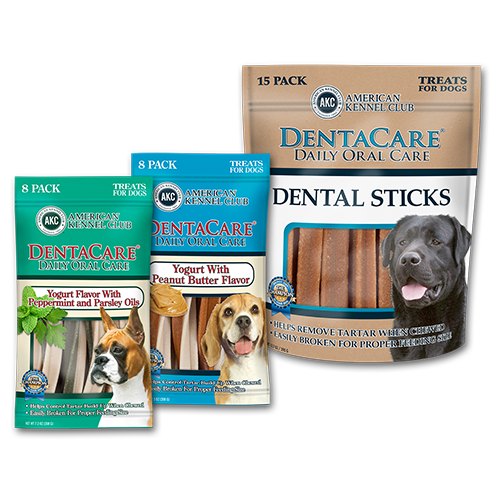 Our treats, dental chews and biscuits are all made with love and quality ingredients. 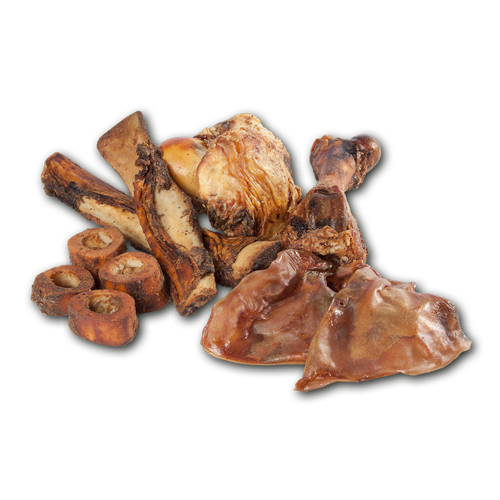 We produce a wide variety of products including wheat, corn and soy free treats, highly digestible rice based chews and limited ingredients biscuits. 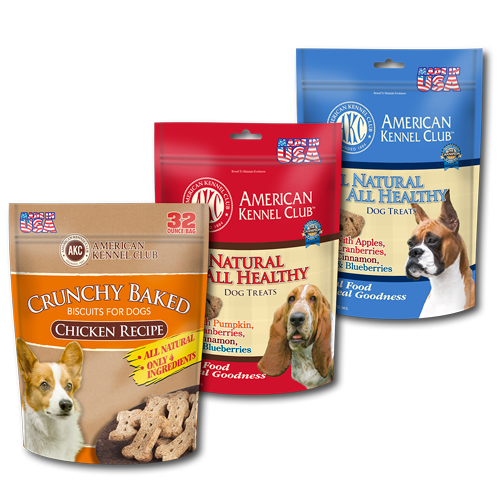 All of our edible products are produced in the USA, Ireland, Germany and Austria. 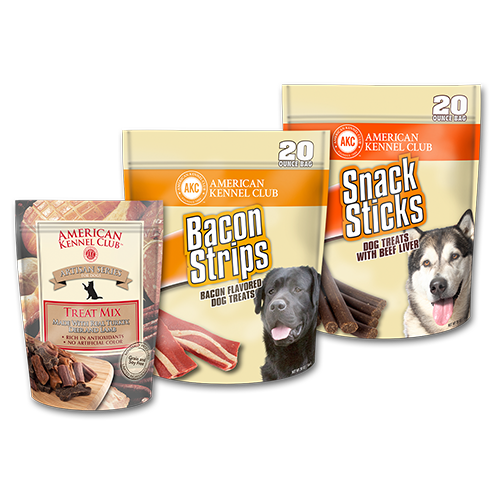 Always the best ingredients and the best producers… only the BEST for our best friends. Pet Brands Toy products are made with fun and safety in mind, we rigorously test with the best independent laboratories in the world. We are proud of our long relationship with The American Kennel Club (AKC). With over 130 years of history and experience, the AKC is the authority on all things dog. 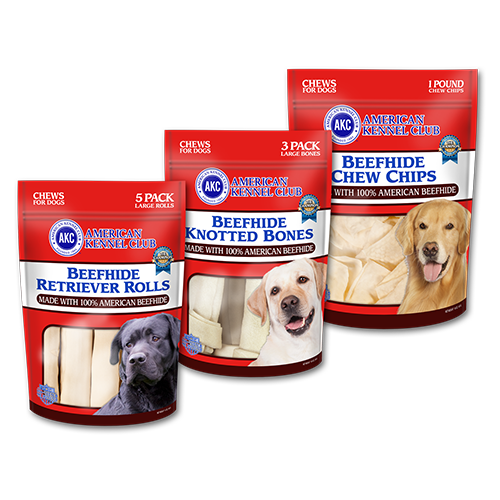 Pet Brands is proud to bring products to the market that not only fill your dogs need for reward and play, but also to bring joy to both pet and pet parent.